After Phil lo Greco becameÂ a little personal,Â Amir Khan became aÂ little personal too by throwing water at him at pre match press conference. Their fight is on April 21, 2018 in Liverpool. What do you say!? work or shoot?! I didn't even know a fight has been announced. Looks 100% work to me. I can't remember Khan ever flipping out at someone like this, even when he had Angel Garcia to contend with in the lead up to the Danny Garcia fight. Nothing that me Greco said was incorrect. He just repeated amir's own tweet. 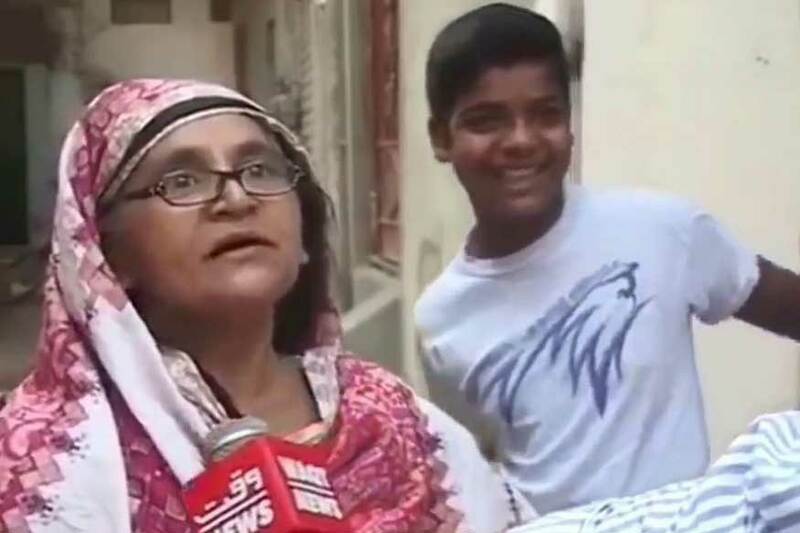 like aunty Gormint said "ye sab mil kay hum ko pagal bana rahain MC kay bachay"